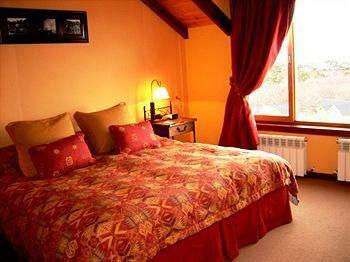 24 reviews Customers consider this Hotel as excellent(8,5 over 10). 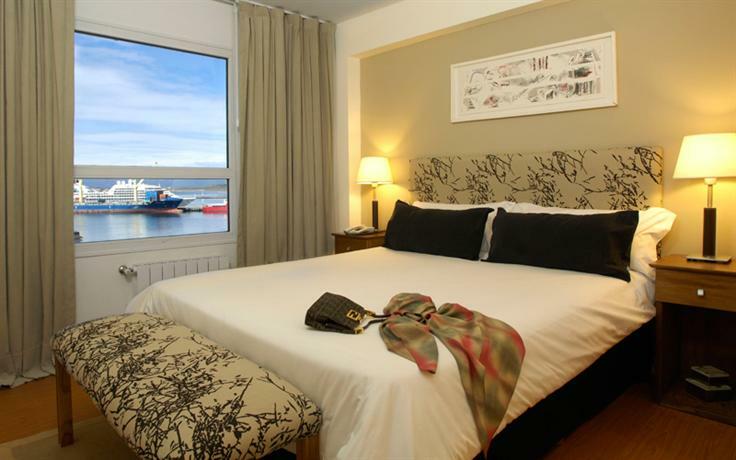 Among others, the Cilene del Faro Suites Ushuaia offers the following services: High-speed Internet, Massage / Beauty Centre and Non-Smoking Rooms. 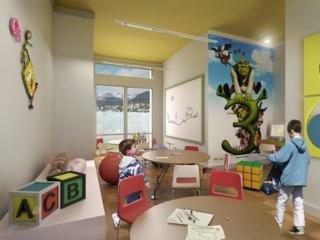 The Cilene del Faro Suites Ushuaia is a 4 star Hotel. 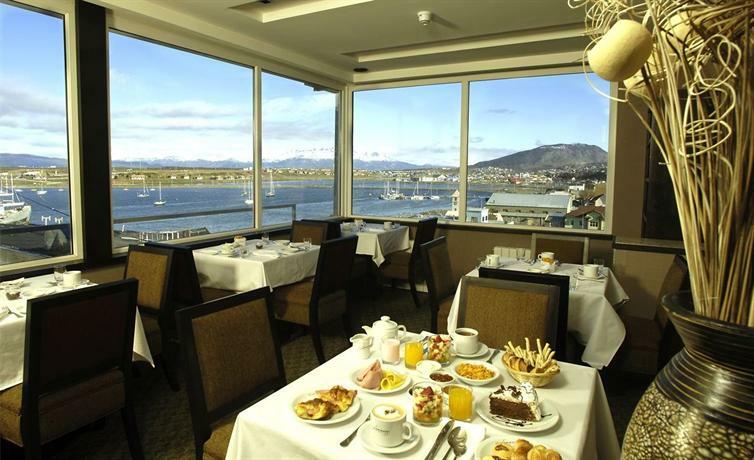 The rooms quality and dinning service are excellent, this Hotel is close to The Ushuaia Jail, Ushuaia-Malvinas Argentinas International Airport, Martial Glacier, and other sights to see. 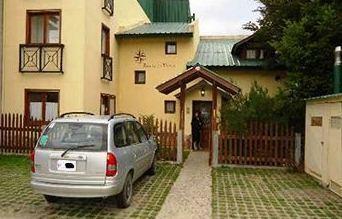 Moreover the hotel has a splendid swimming pool, not only the hotel swimming pool is accessible for all guests. And consider using the hotel babysitting service for one evening to go out to dinner or any other activity, in addition to the massage service offered at the hotel is definitely great.